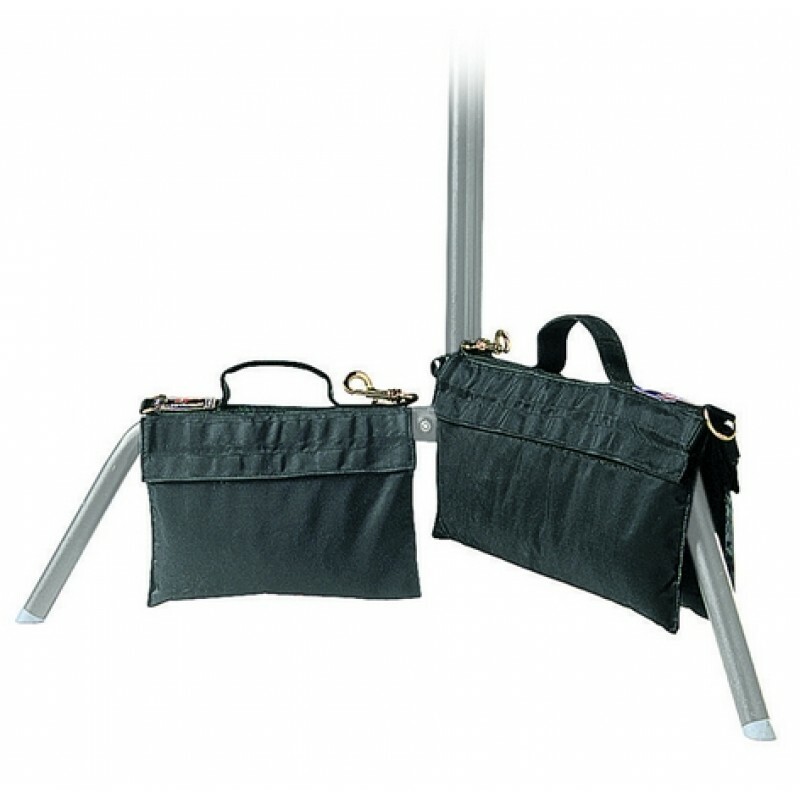 Uteg (sandbag) za stativ 1 kom.Dimenzija: 2x džep 25x25cmThe bag serves as a burden for the studio t.. Extra Stability for Any Lighting Set Up.The Lastolite Sandbag can be filled with sand or other mater..
Uteg (sandbag) za stativ 1 kom.Manfrotto small sand bag has a load capacity of 6Kg (13.22lb). Design..
Uteg (sandbag) za stativ 1 kom.Get more from you stands and securely increase their payloads with th..
Uteg (sandbag) za stativ 1 kom.Dimenzija: 2x džep 25x25cm..